It’s fall, y’all, the time where lots of people are taking family pictures, in order to be ready to send out their Holiday cards! 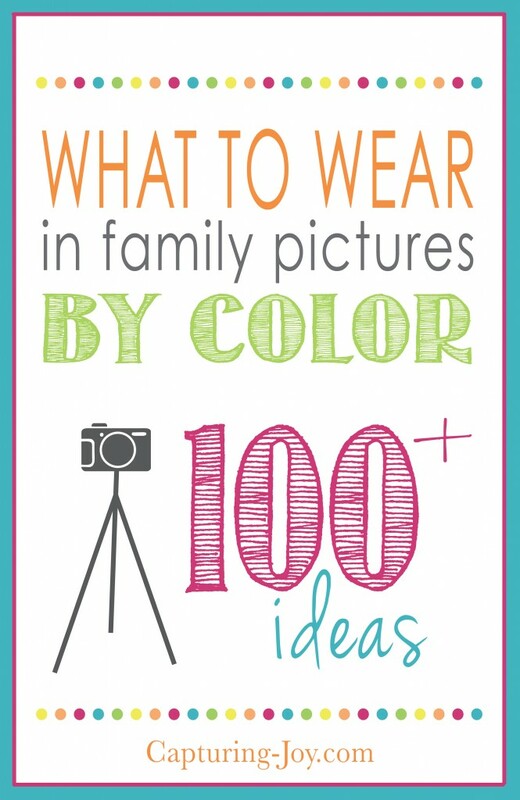 Last year, I shared a series that is my NUMBER ONE visited post, all about What to Wear in Family Pictures by Color. 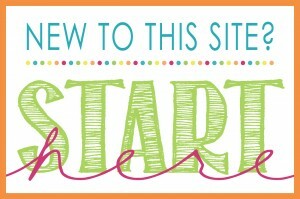 It’s TRICKY to plan clothes, and I shared 10 posts, all categorized by color, with over 100 ideas. 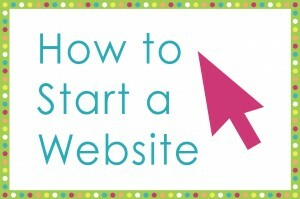 Check it out on the link. 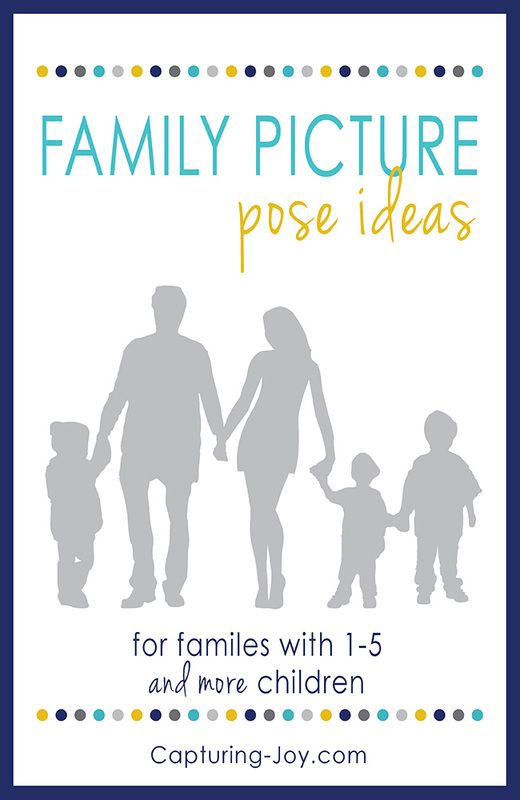 Today, I’m sharing a spin-off idea, Family Picture Pose Ideas for Families of Varying Sizes. That’s a bit of a mouthful, isn’t it? So if you’ve got 1 child, click over to the 1 child post, on up to 5+ children. 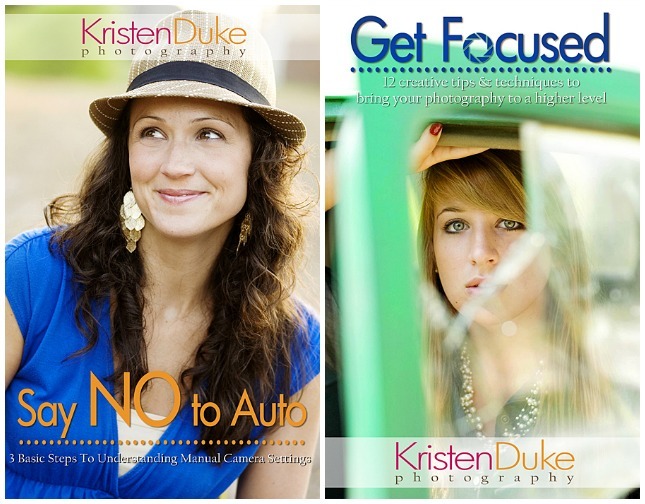 This series will be filled with ideas for posing, having fun, and suggestions for something different. 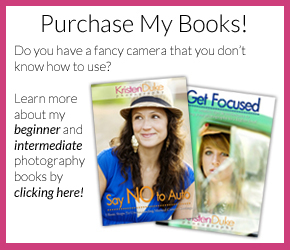 It’s a great resource for mom’s wanting something unique to to show their photographer, or taking their own family pictures. It’s also a great spot for photographers to peruse, wanting to change things up. If you’d like to save ALL of the ideas for a future reference, I suggest you PIN this post, or save this link in a folder, as it will be updated with all the links once they are all live. I’ve gathered the images from around the web, so PLEASE check out the photographers that I found them from, the links will be below each image. 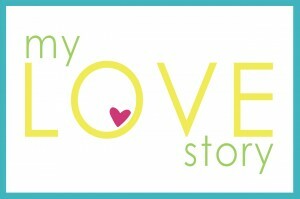 Today and tomorrow, I will have shared all of the posts, so check back! 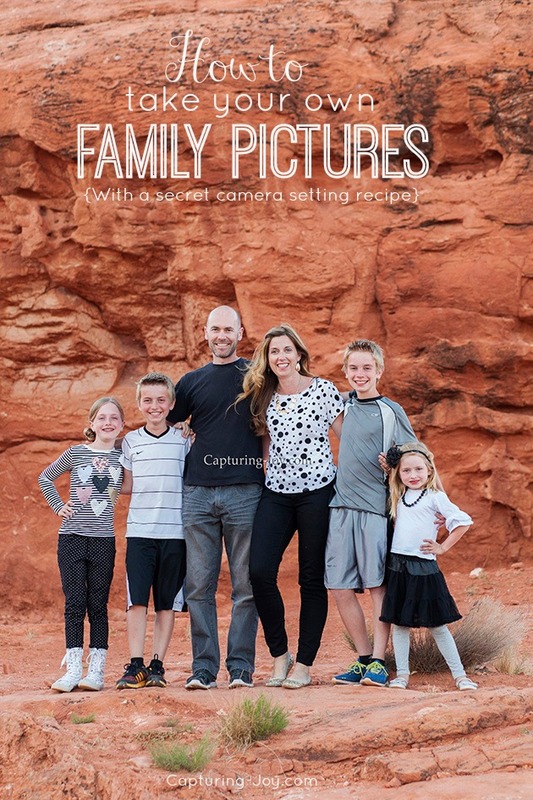 Looking for more tips for your Family Pictures?